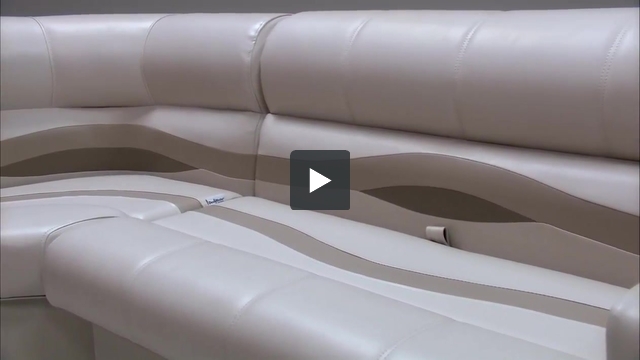 These pontoon boat seats make up our Premium PRG9063 pontoon furniture set. Do these seats have a place for speakers? 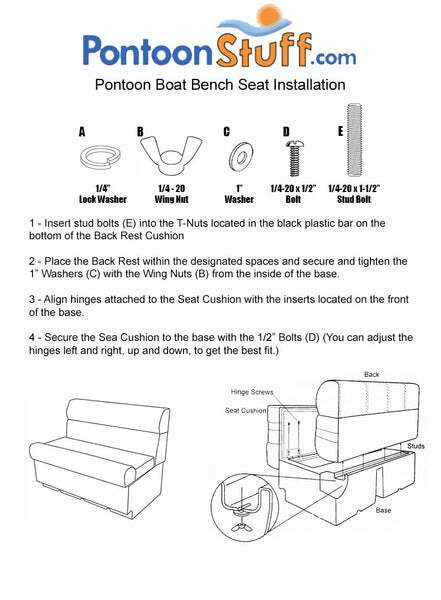 Yes, our Pontoon Boat Seat Bases are easy to have speakers cut out and installed. Since this is a hold molded plastic it is very sturdy.